Like the description, wears well, Fast shipping. Great jumpsuit. Correct sizing, it is a little big but still fine, nice material. I recommend this item. Beautiful and comfortable consistent with the announcement. Thank you! Just as the picture. Very nice. Gorgeous As on ad-size perfectly-by counter-trend in that relax! 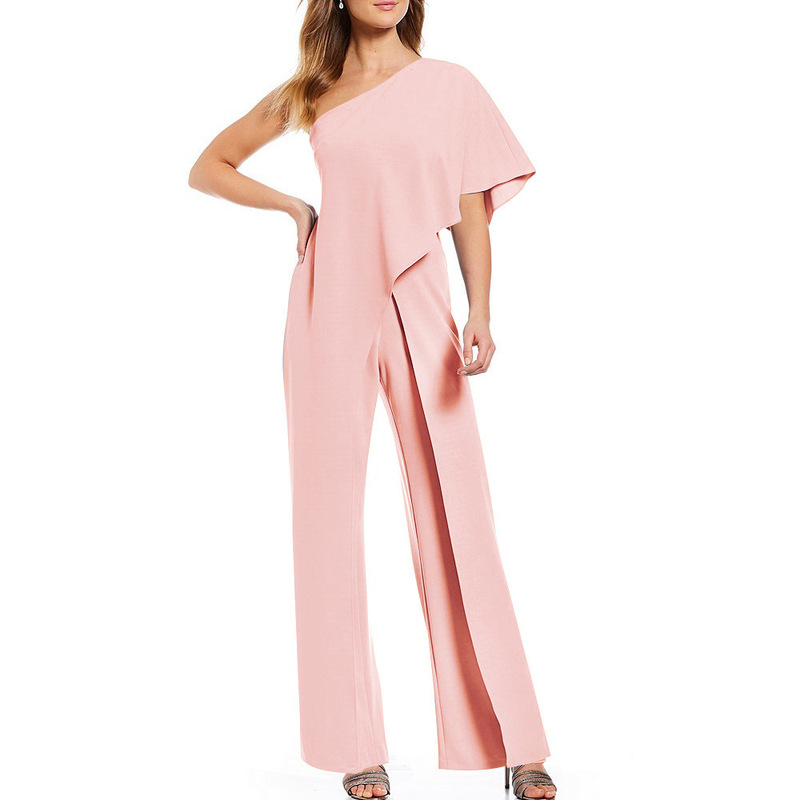 GOOD JUMPSUIT LOVE IT I WILL KEEP BUYING FROM YOU. THANK YOU!! I love it!! The bottem was Too long but my morgen fixed it. a poco Long, More Is good quality fabric. fresh comoda. I like this jumpsuit. The quality is very good. The jumpsuit is a little big for me but it still looks nice. I love the outfit. fits very nice too. The quality is A1! I’ll come back and update with pic when I do wear. The shipping was quick.